Do you love myths and legends? In case you do and you happen to visit France on your next holiday, I have some good news for you: there are some fascinating haunted places in France. If you love weird or unusual sights, you will surely love these ones. The most haunted places in France are the following: the Catacombs of Paris, Brissac Castle, the Versailles Palace, the Le Bois-Chenu Domreny Basilica and Pere la Chaise Cemetery. All are weird, but attractive sights for tourists. 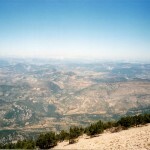 I am sure that you’ve already heard about many of these sights, but you probably don’t know their stories. If you are interested in them, I suggest you to read this guide below. 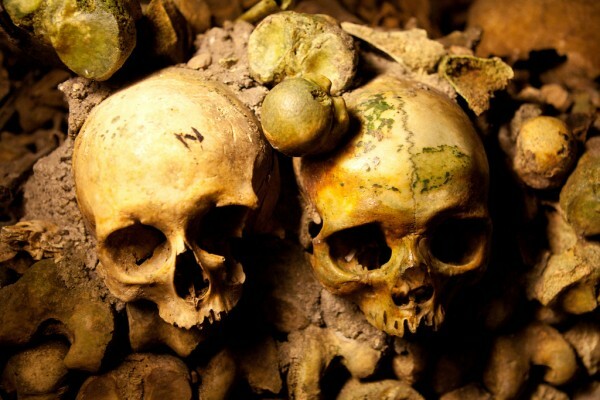 You’ve probably heard about the Catacombs of Paris. It is a weird attraction of the capital city which used to serve as a burial place for locals during the mid-18th century. 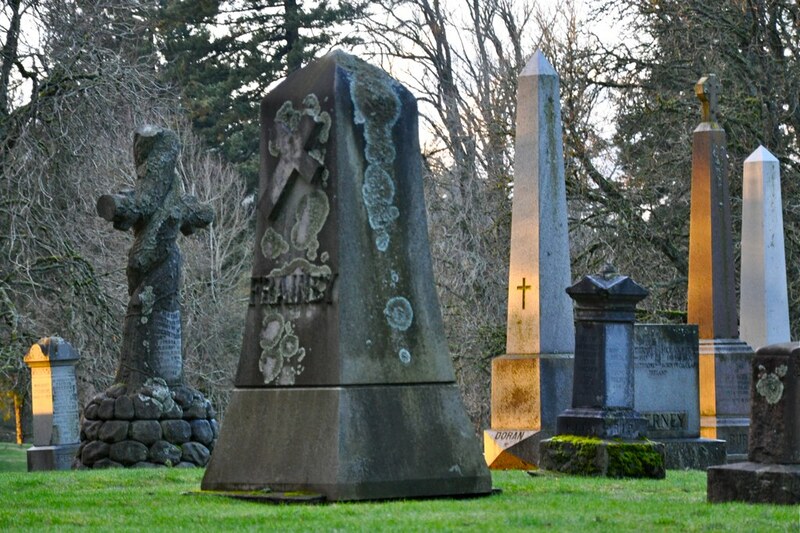 The population grew so rapidly that cemeteries weren’t enough to bury the dead ones. The Catacombs seemed to be a good solution. They dug several tunnels and passageways underneath the city in order to accommodate thousands or even millions of dead. Today many of the skeletons are visible, as they line the tunnels. This spot is considered to be the most haunted and scariest place in the country. 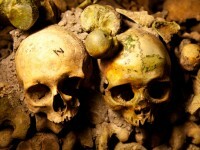 You can visit it, too, as there are guided tours to the Catacombs. One of the hundreds of French castles, the Brissac Castle is considered another mysterious hunted sight. 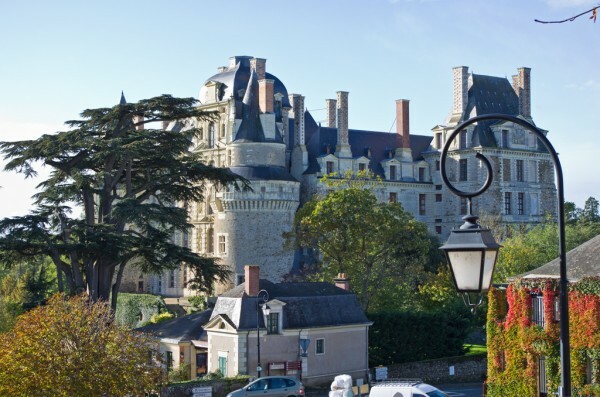 Situated in the Loire Valley, it is a popular tourist attraction. They say that the castle was the site of a double murder. The owner of the castle, Jacques de Breze found his wife with her lover and murdered them both. The legend says that he had to sell the castle as he was scared of their ghosts. They say that their ghosts still haunt the building. The world famous Versailles Palace is a great visitor attraction of France. I am sure that you’ve already heard several times of this astonishing architectural jewel of the country. You probably don’t know that the building’s gardens are considered to be haunted places. They say the ghost of Marie Antoinette haunts the gardens and that it has been spotted several times. Considered to be haunted by the ghost of Jeanne d’Arc and other ghosts, the Le Bois-Chenu Domreny Basilica is another place to visit if you love ghosts. They say that the ghost of the folk heroine has been haunted the basilica since the 1900’s. Pere la Chaise Cemetery…what could be a more weird attraction for those interested in ghosts than a cemetery? The capital city’s largest cemetery is considered to be the most visited of its kind in the entire world. 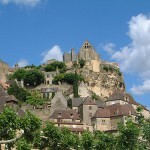 It is also considered to be one of the most haunted places in France.